In this podcast episode the guys discuss Twitter and how stuff trending does not necessarily mean anything. A recent example being the movie Sharknado, which was the talk of Twitter, but saw modest to poor ratings for the initial broadcast. 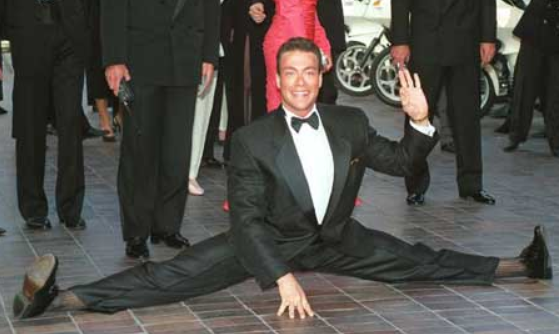 The guys also talk about annoying people who move to LA, Expendables 2, Jean Claude Van Damme , mercenaries and more!